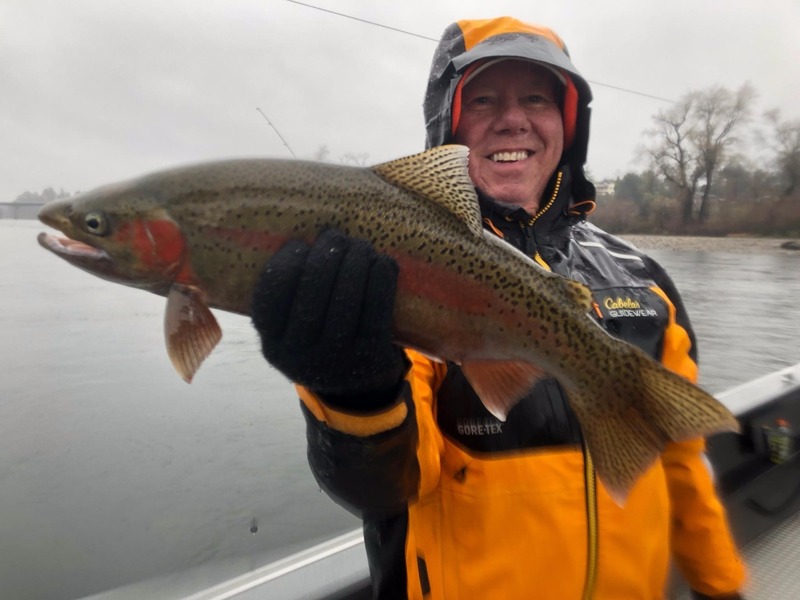 Water is perfect and fish are biting! 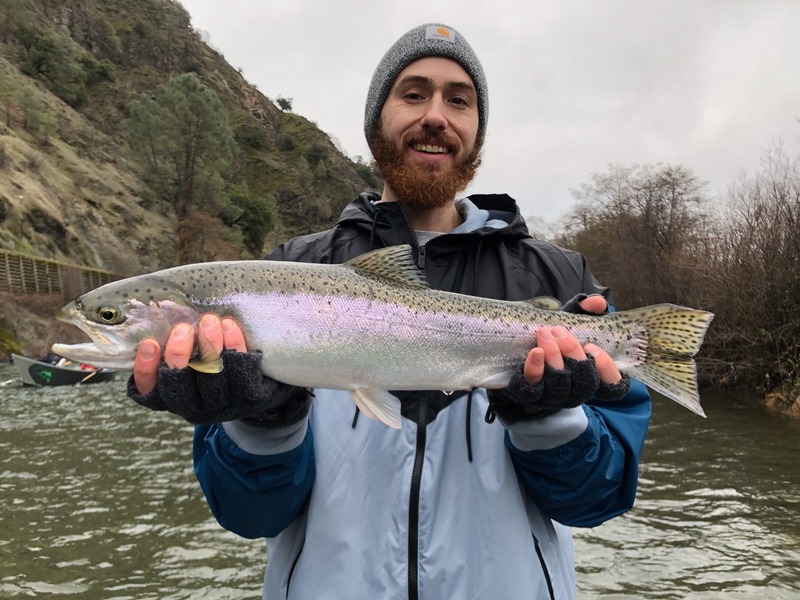 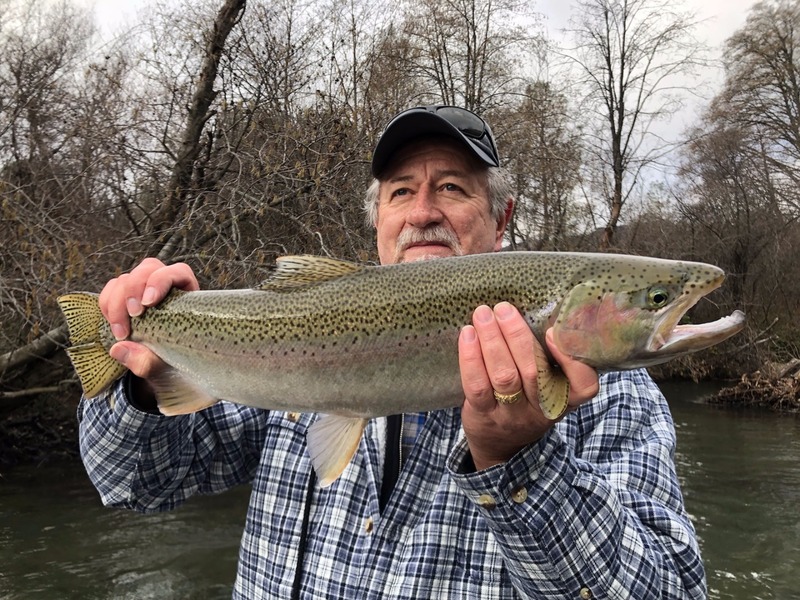 Sacramento River: Big Rainbows and Steelhead!!! 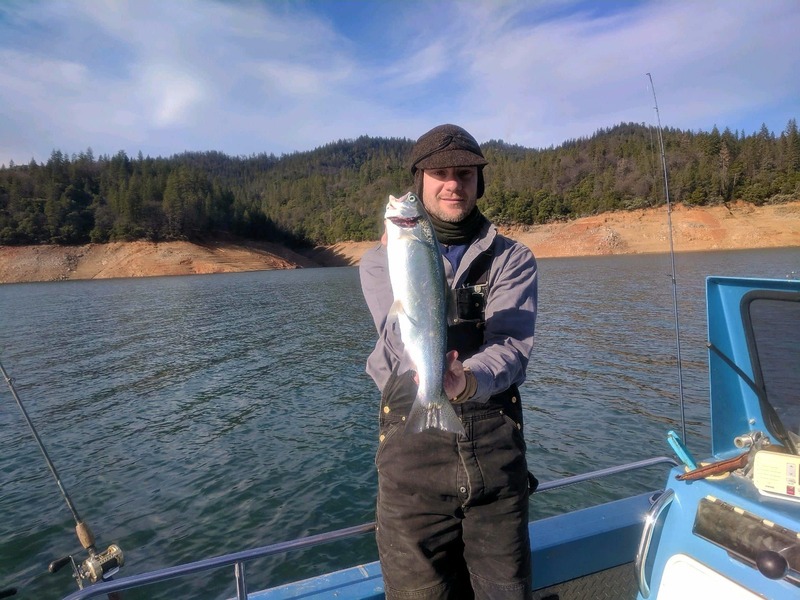 Shasta Lake: Shasta bows will bite!